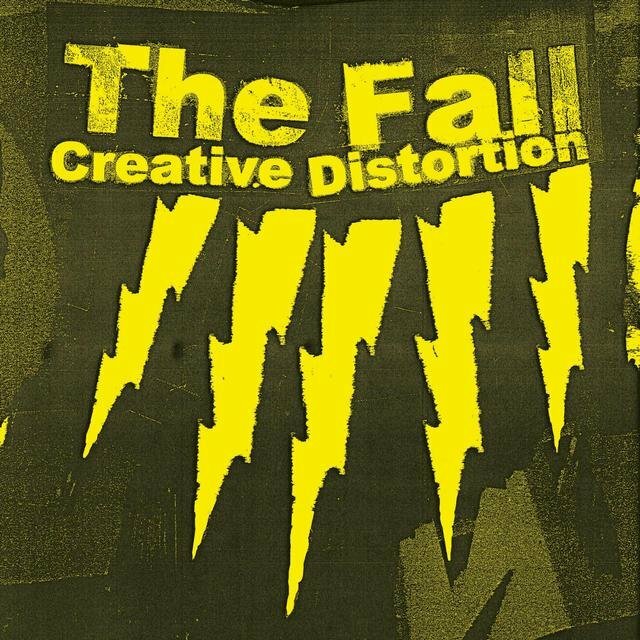 Out of all the bands who formed during the '70s punk revolution, none were longer-lived, more prolific, or more innovative than the Fall. 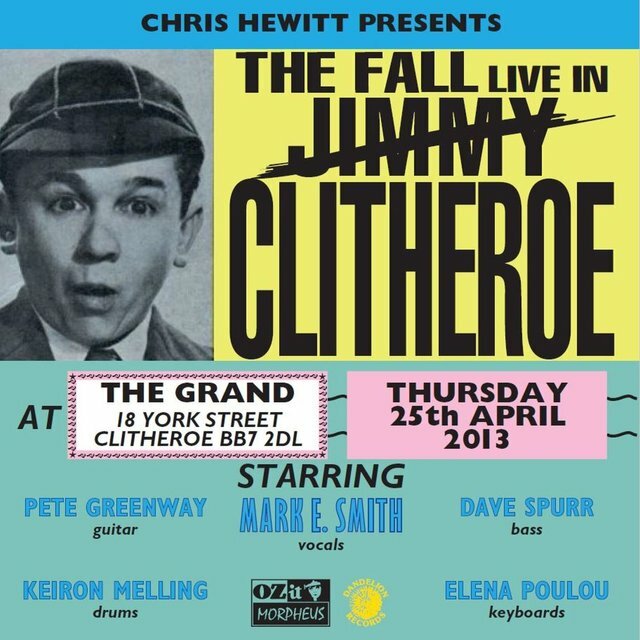 Throughout their career, the band underwent myriad lineup changes, but at the center of it all was vocalist Mark E. Smith. 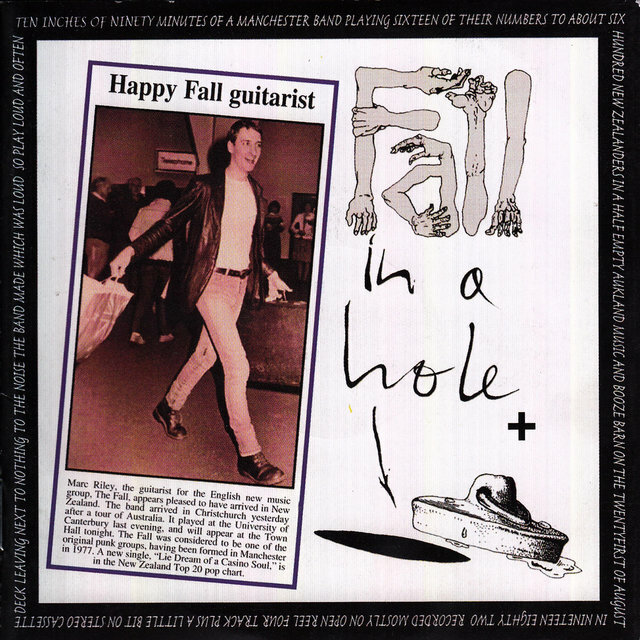 The Mancunian artist established an unmistakably unique style which generally avoided conventional song structures, instead preferring free-form prose ranted over raucous, primitive rhythms inspired by garage rock, Krautrock, dub, and other styles, with common ground being hypnotic repetition. Drawing from influences such as dystopian and paranormal literature, he delivered his cryptic, bitterly cynical lyrics in a nearly incomprehensible snarl, and his recordings were graced with collage-like artwork strewn with hand-written scribbles. Smith also employed unusual recording techniques, incorporating passages captured at home on a dictaphone or audio cassettes into professionally mixed studio productions. 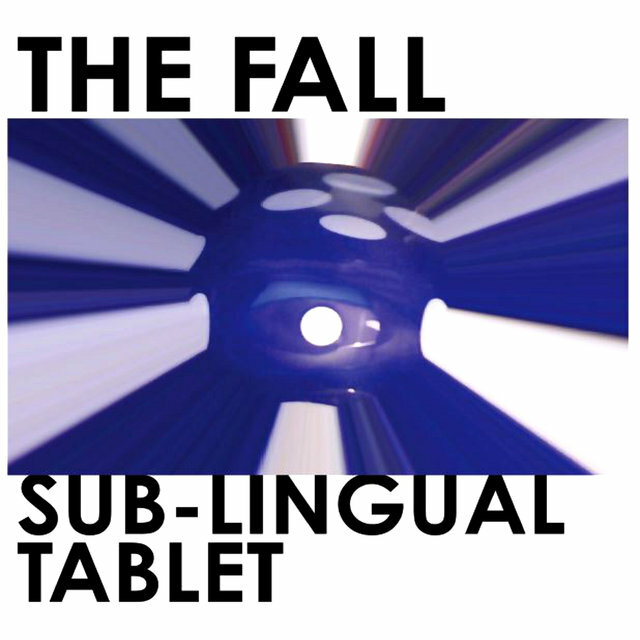 All of these factors made the Fall stand out, and they've remained a lasting influence on generations of alternative rock, indie, post-punk, and lo-fi musicians, with acknowledged disciples including Sonic Youth, Pavement, LCD Soundsystem, and Gorillaz. 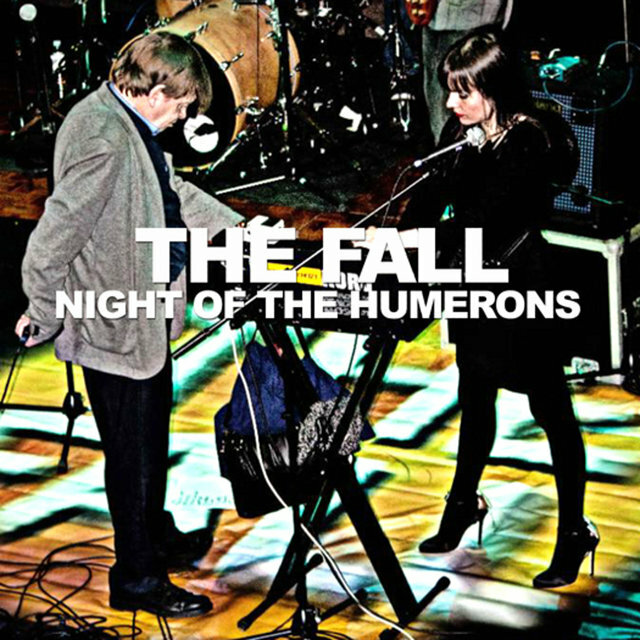 During the late '70s and early '80s, when they released albums like Live at the Witch Trials and Hex Enduction Hour, the Fall were at their most abrasive and atonal. In 1984, Smith's American wife, Brix, joined the band as a guitarist, bringing a stronger sense of pop melody to the group, resulting in two U.K. Top 40 hits, as well as acclaimed full-lengths like The Wonderful and Frightening World of the Fall and This Nation's Saving Grace. 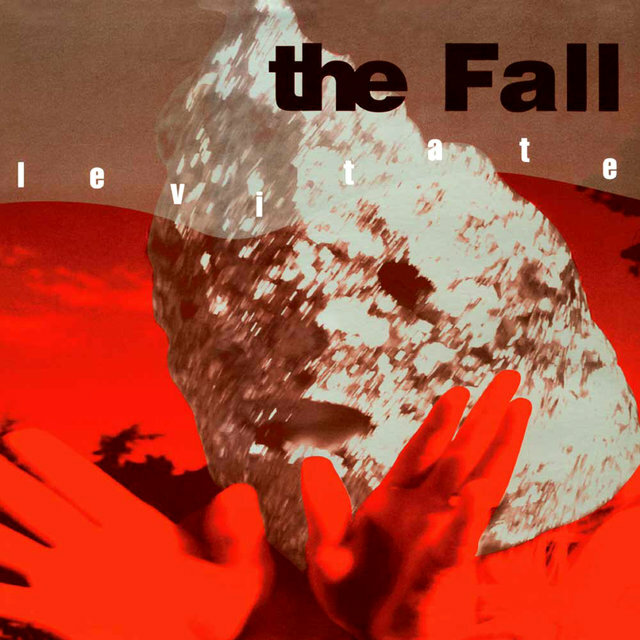 The band experimented with dance music during '90s albums such as Extricate and Levitate, while 2000s-era albums like The Real New Fall LP and Fall Heads Roll went in more of a garage rock direction. 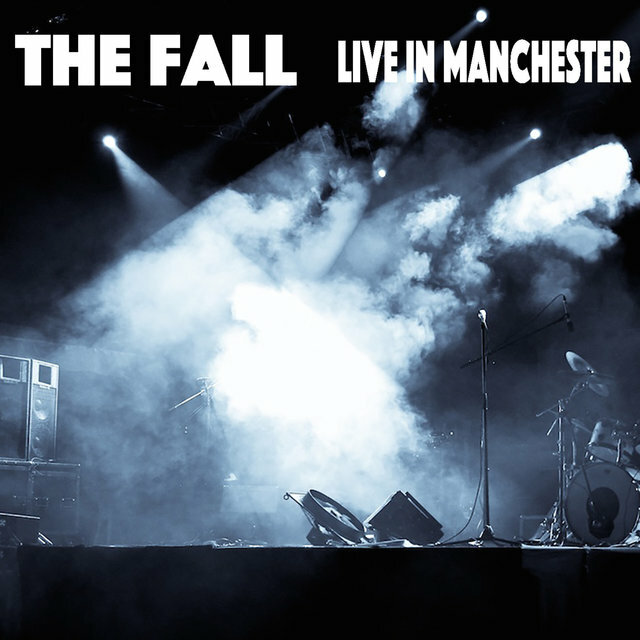 The Fall continued releasing eclectic, unpredictable albums up until 2017's New Facts Emerge, and the group came to an end when Smith died at the age of 60 in 2018. Prior to forming the Fall in 1977, Smith worked on the docks in Manchester, where he had auditioned and failed with a number of local heavy metal groups. Smith wasn't inspired by metal in the first place; his tastes ran more toward the experimental rock & roll of the Velvet Underground, as well as the avant-garde art rock of Can. 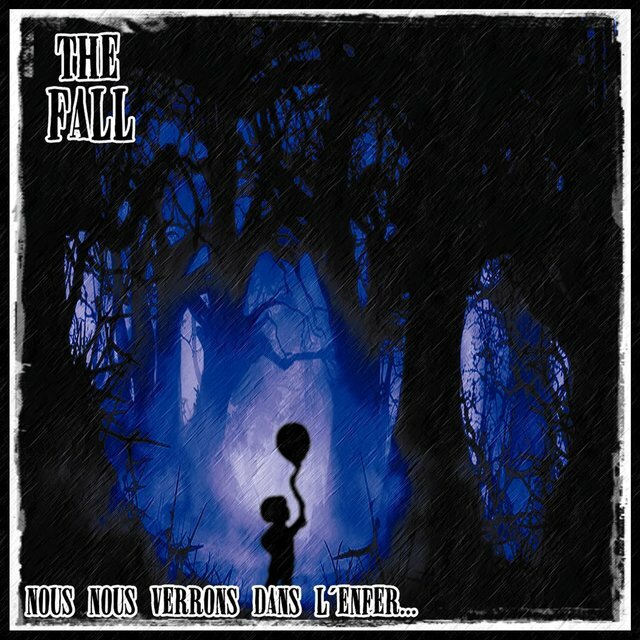 Eventually, he found several similarly inclined musicians — guitarist Martin Bramah, bassist Tony Friel, keyboardist Una Baines, and drummer Karl Burns — and formed the Fall, taking the group's name from the Albert Camus novel. The band cut an EP, Bingo-Master's Break-Out!, which was funded by the Buzzcocks' label, New Hormones, but it sat unreleased for nearly a year, simply because the band couldn't find anyone who wanted to sign them. 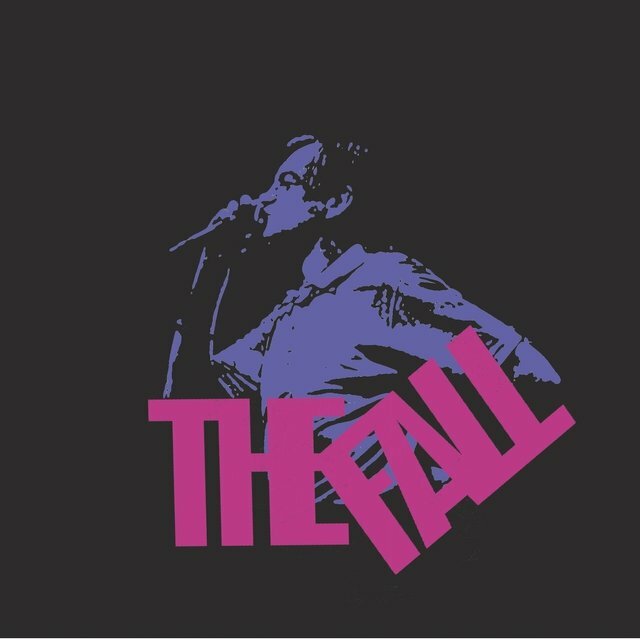 The Fall were outsiders, not fitting in with either the slick new wave or the amateurish, simple chord-bashing of punk rock. Consequently, they had a difficult time landing a record contract. After a while, the group had gained some fans, including Danny Baker, the head of the Adrenaline fanzine, who persuaded Miles Copeland to release the EP on his Step Forward independent label. 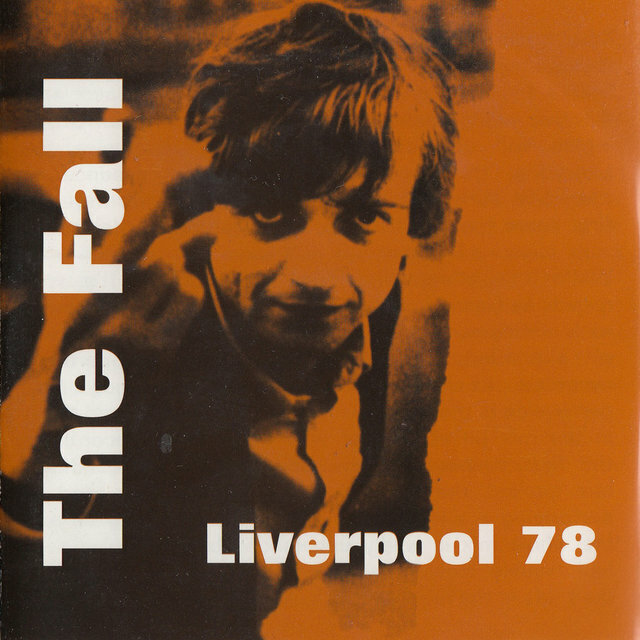 During 1978, Smith replaced bassist Friel with Marc Riley (bass, guitar, keyboards) and keyboardist Baines with Yvonne Pawlett because they wanted to make the Fall more accessible. The new lineup recorded the band's first full-length album, Live at the Witch Trials, which was released in 1979. 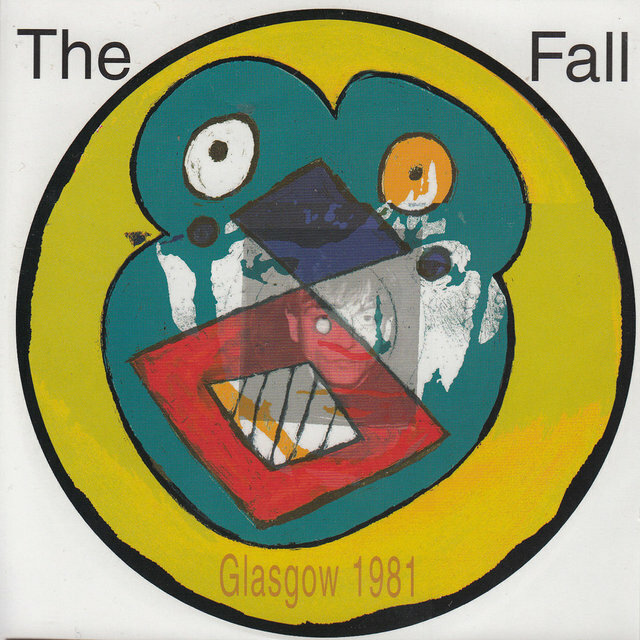 The Fall continued to tour, playing bars and cabaret clubs, and, in the process, began to slowly build a fan base. Radio 1 DJ John Peel had become a fervent fan of the band, letting them record a number of sessions for his show, which provided the group with a great deal of exposure. 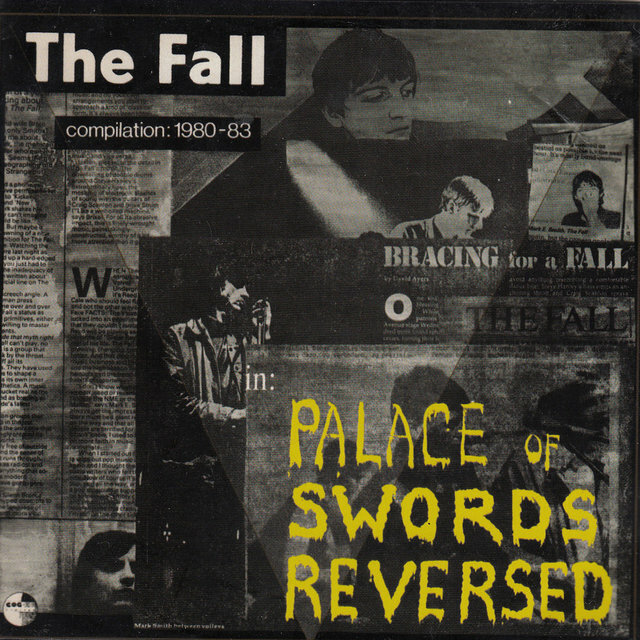 Before recording the Fall's second album, Smith changed the band's lineup, firing Pawlett, Bramah, and Burns, and hiring guitarist Craig Scanlon, bassist Steve Hanley, and drummer Mike Leigh; Riley moved to lead guitar from bass during this lineup shift. 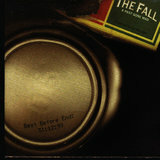 Scanlon and Hanley would become integral members of the Fall, staying with the band for a great part of their career. The new lineup recorded and released Dragnet late in 1979. 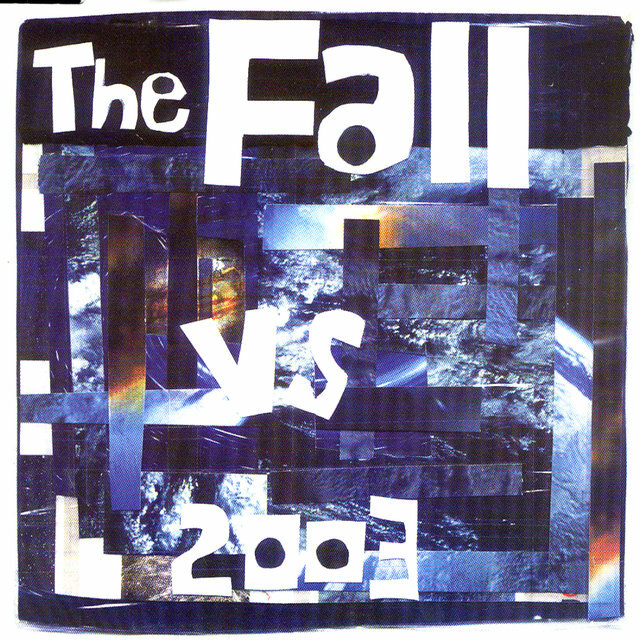 The following year, the Fall parted with Step Forward and signed with Rough Trade, where they released the live album Totale's Turns (It's Now or Never), the studio Grotesque (After the Gramme), and several acclaimed singles, including "Totally Wired" and "How I Wrote Elastic Man," in 1980. Paul Hanley joined the group as a second drummer before the Grotesque album. 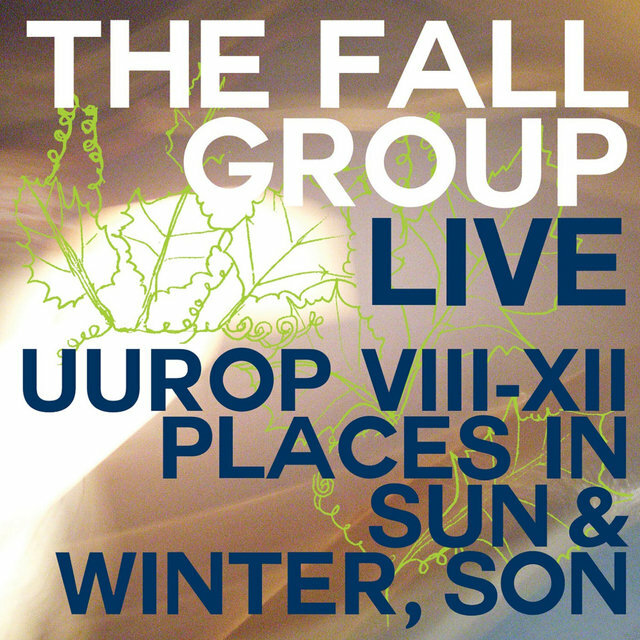 Though several Fall recordings appeared in 1981, they were all archival releases with the exception of the Slates EP. After the release of Slates, drummer Karl Burns rejoined the group. In early 1982, the band released the full-length Hex Enduction Hour, which received some of the group's strongest reviews to date. Since the group was having trouble with Rough Trade, the album was released on Kamera Records, as was its follow-up, Room to Live, which also appeared in 1982. Following its release, Riley left the band. 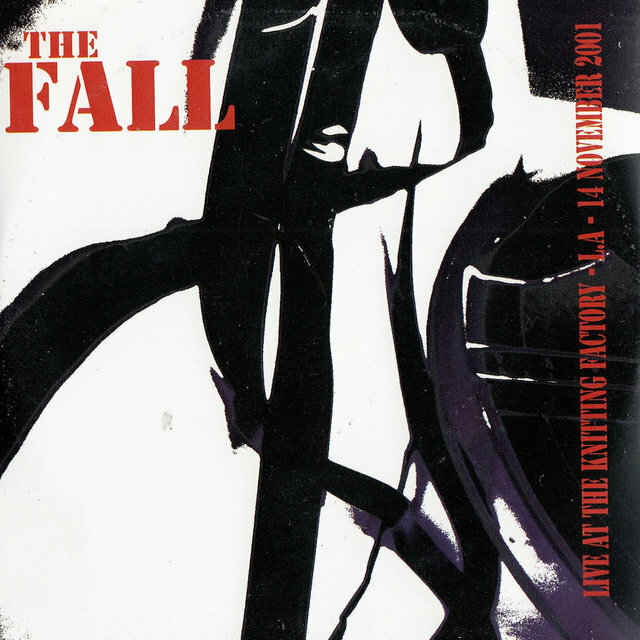 The major turning point in the Fall's career arrived in 1983, when Smith met Brix Smith (born Laura Elise Salinger) in Chicago while the Fall were on tour. The pair married within a few months and Brix, who originally played bass, joined the group as their second guitarist, replacing Riley; her first record with the group was 1983's Perverted by Language. 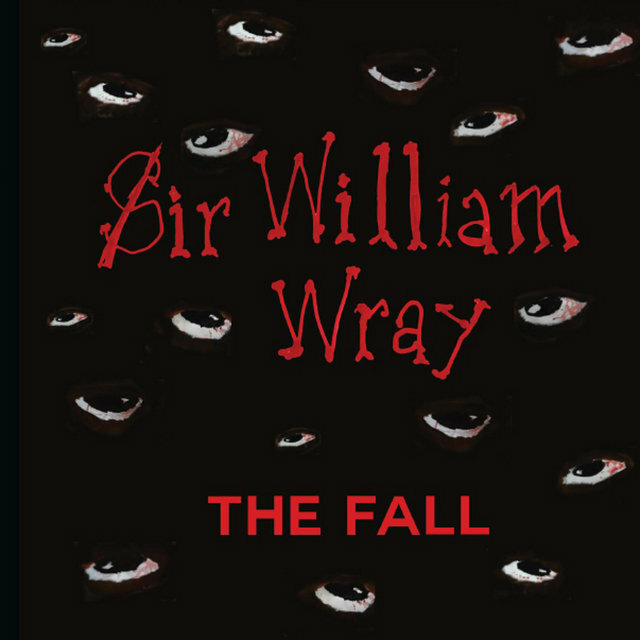 Brix brought a more melodic pop sense to the band, as demonstrated by 1984's The Wonderful and Frightening World of the Fall, their first album for Beggars Banquet. 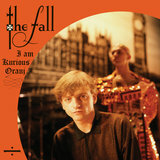 Following the Call for Escape Route EP, the Fall struck up an alliance with ballet choreographer Michael Clark, who eventually collaborated on a ballet called I Am Kurious Oranj with Mark E. Smith. 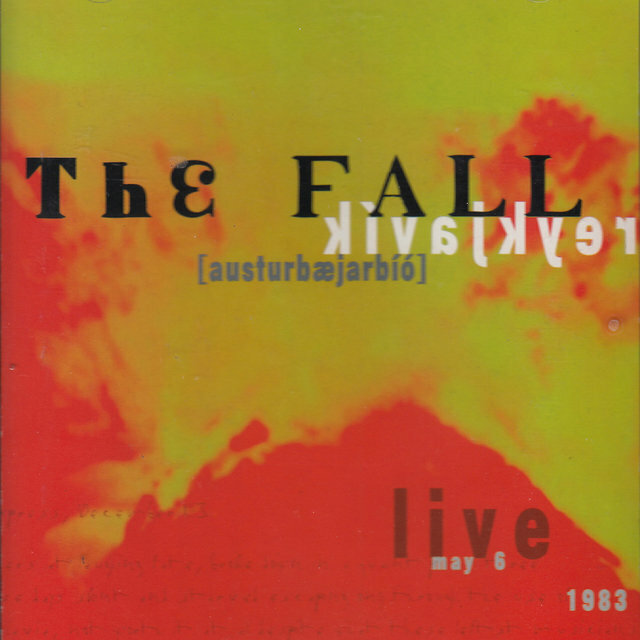 The Fall wrote the music and libretto for the ballet and performed the work several times in late 1984 and early 1985; an album of the music eventually appeared in 1988. By 1985, the Smiths were collaborating with each other, resulting in more structured, melodic songs like the singles "No Bulbs" and "Cruiser's Creek." Midway through 1985, Steve Hanley had to take a leave of absence, and classically trained Simon Rogers joined as the temporary bassist. Once Hanley returned, Rogers moved over to keyboards. 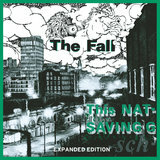 The new lineup with Rogers recorded This Nation's Saving Grace, which was released in the fall of 1985 to terrific reviews. 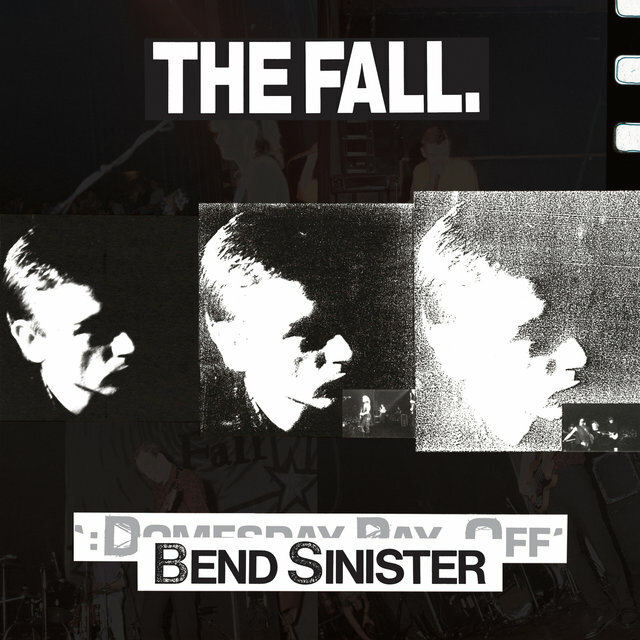 Rogers stayed for one more album, 1986's Bend Sinister, yet he remained involved with the Fall for several years. Bend Sinister was recorded with Burns' replacement, Simon Wolstencroft, and, following its release, Rogers was replaced by keyboardist Marcia Schofield, who had previously played in Khmer Rouge. 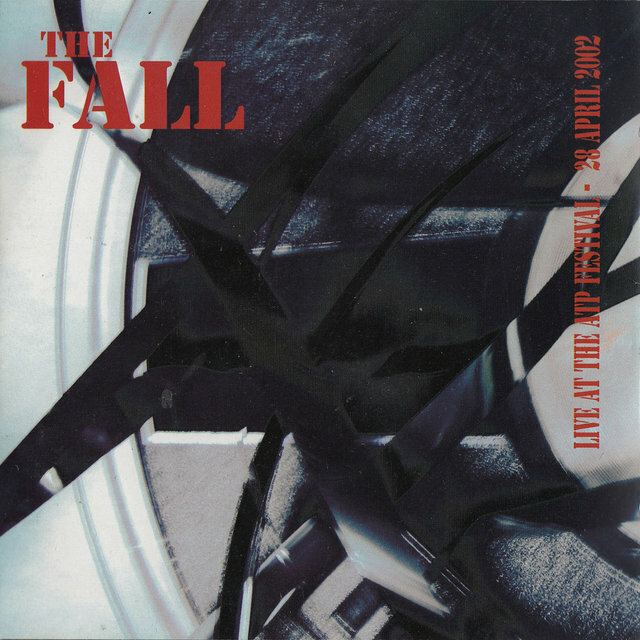 In 1986, the Fall unexpectedly began to have charting singles, as their cover of the Other Half's "Mr. Pharmacist" became a minor hit in the fall. Over the next few years, the group consistently appeared in the lower reaches of the charts, breaking into the Top 40 with 1987's "Hit the North" and 1988's cover of the Kinks' "Victoria," which signaled how much more accessible the band had become with the addition of Brix's arrangements. 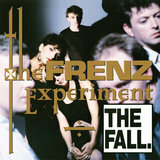 After the 1988 release of the Simon Rogers-produced The Frenz Experiment, Brix divorced Smith and left the Fall in 1989; original guitarist Martin Bramah replaced her. The musical result of the separation was a shift back to the darker, more chaotic sound of their early albums, as shown on the first post-Brix album, 1990's Extricate. Though Extricate was well-received, Smith decided to alter the lineup that recorded the album. He fired both Schofield and Bramah while the Fall was touring Australia. Featuring new keyboardist Dave Bush, Shift-Work was released in 1991, followed by Code: Selfish the next year. 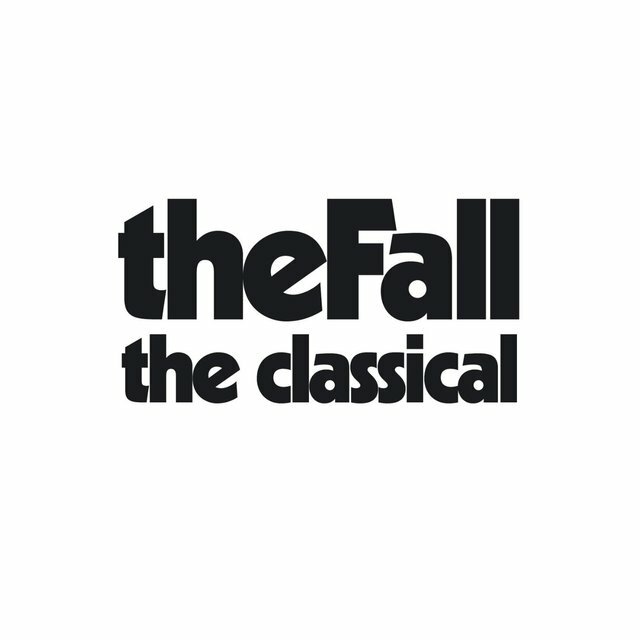 In 1993, the Fall signed with Matador Records, which provided them with their first American record label in several years. Their first release for the label, The Infotainment Scam, was recorded with the returning Karl Burns, who provided drums. 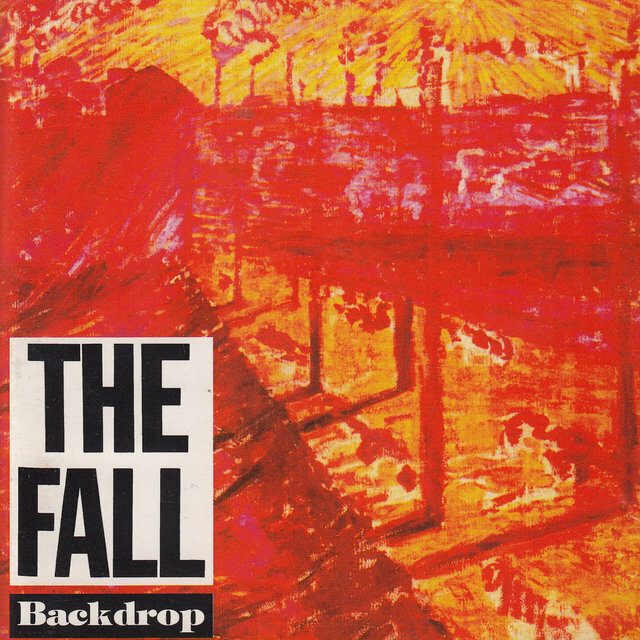 Neither The Infotainment Scam nor its 1994 follow-up, Middle Class Revolt, sold many records in the U.S., despite good reviews, and the Fall was again left without an American label as of 1995. Not that it mattered; they retained their devoted following in Britain, where both albums performed respectively. 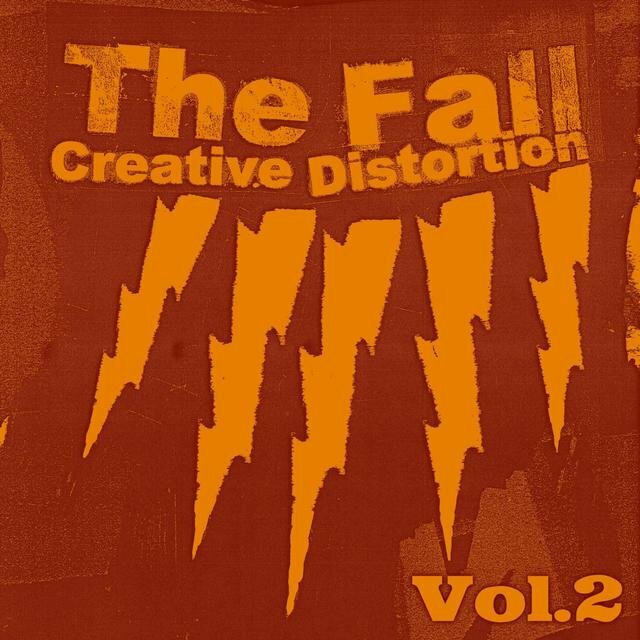 Brix rejoined the Fall during the supporting tour for Middle Class Revolt and appeared on 1995's Cerebral Caustic. At the beginning of 1996, keyboardist Julia Nagle joined the band for the recording of The Light User Syndrome, an album that featured liner notes from longtime supporter and BBC DJ John Peel. The band recorded their 20th BBC session for the DJ in June, followed by the departure of Brix in October and Karl Burns in December. By this time a steady stream of compilations and live recordings started appearing, the majority of them on the Receiver label, mostly without the band's involvement. 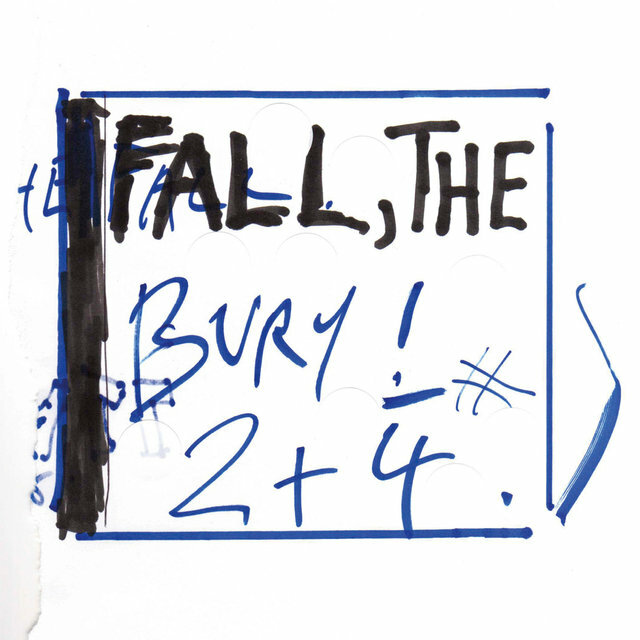 The year 1997 saw seven of them released along with reissues of Live at the Witch Trials and Fall in a Hole. Karl Burns rejoined the band in May for a U.K. tour and the Levitate album, which appeared in September. New guitarist Tommy Crooks was brought on board and the band headed to the U.S. in March 1998 to support the new album. During an April gig in New York City at Brownie's, Smith was in rare form. The band played large parts of the set with Smith off-stage, at one point Smith said something to Karl Burns that made him jump over his drum kit and attack the singer, and Crooks and Smith were at odds throughout the whole show, with Crooks kicking Smith and Smith flicking lit cigarettes at Crooks. Burns, Crooks, and Steve Hanley were out of the band and Smith spent a night in jail on assault charges. The live and outtake CDs kept coming and Smith released his first spoken word album, The Post Nearly Man, in September. A new single, "Touch Sensitive," appeared in February 1999. It ended up as the soundtrack to a car commercial, giving it extra exposure in the U.K., setting the stage for the April release of new album The Marshall Suite. 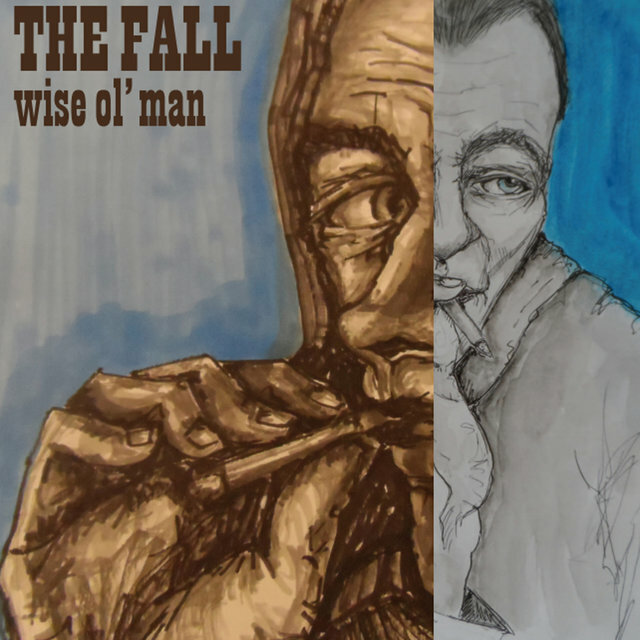 Nagle was now more involved with songwriting while guitarist Neville Wilding, bassist Adam Halal, and drummer Tom Head rounded out the new Fall. Another batch of reissues appeared, followed by the successful "F-oldin' Money" single and more U.K. tours. In April 2000, Smith made a guest appearance on Elastica's album The Menace and in November a new Fall album, The Unutterable, appeared. The same month, Spencer Birtwistle replaced Tom Head while Ben Pritchard and Jim Watts would replace Wilding and Halal, respectively, in February 2001. Julia Nagle was next to leave the band, and the more garage rock-oriented Fall released the extremely limited single "Rude (All the Time)" in August 2001, with the full-length Are You Are Missing Winner hitting the streets in November. The stripped-down band toured the world to support the ill-received album and documented the tour on the even more poorly received, half-live, half-studio 2G+2, released in June 2002. The disappointing "official" albums were now being balanced with some decent compilations for a change, with Sanctuary's Totally Wired: The Rough Trade Anthology and Cog Sinister's Listening In: Lost Singles Tracks 1990-92 being the best. Smith's second spoken word album, Pander! Panda! 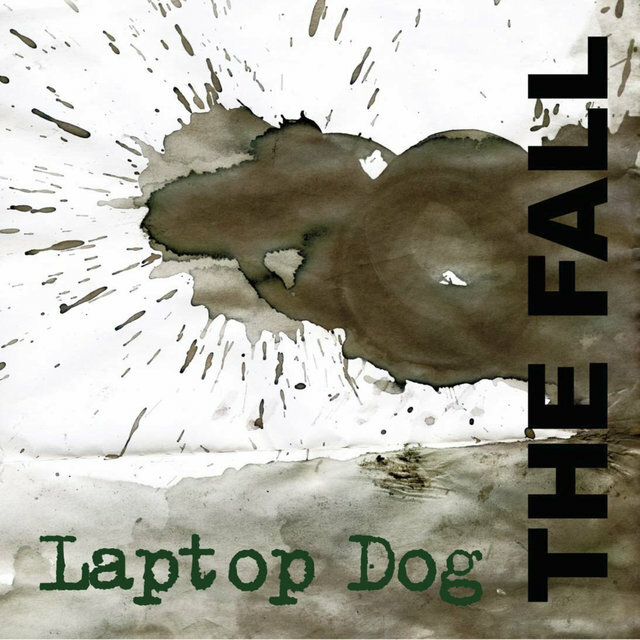 Panzer!, appeared in September 2002, the same month his new wife, Eleni Poulou, joined the Fall on keyboards. 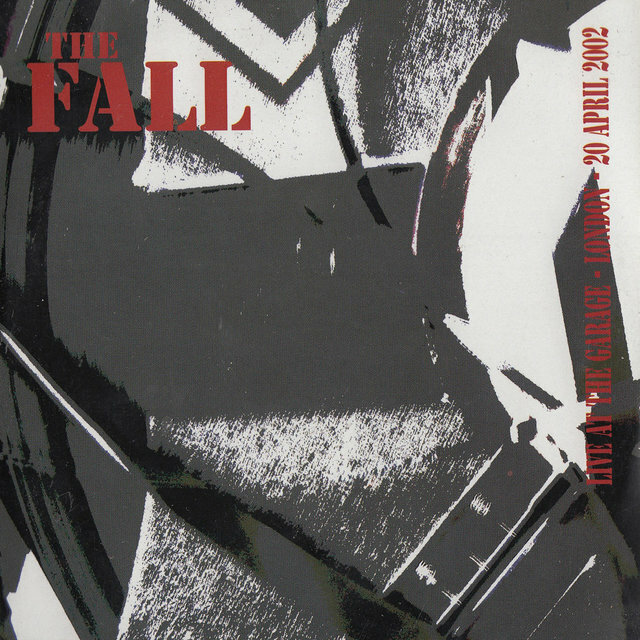 Released in December 2002, "The Fall vs. 2003" single ushered in the next great era of the band, with Poulou offering a melodic base for Smith's abrasiveness the same way Nagle and Brix had before. Jim Watts discovered he was fired when Smith held a band meeting in a bar in March 2003 and bought everyone a drink but Watts. Bassist Simon "Ding" Archer would take his place for a June-July American tour. An early version of the band's next album was leaked to the Internet, inducing Smith to re-record and add and drop some tracks. 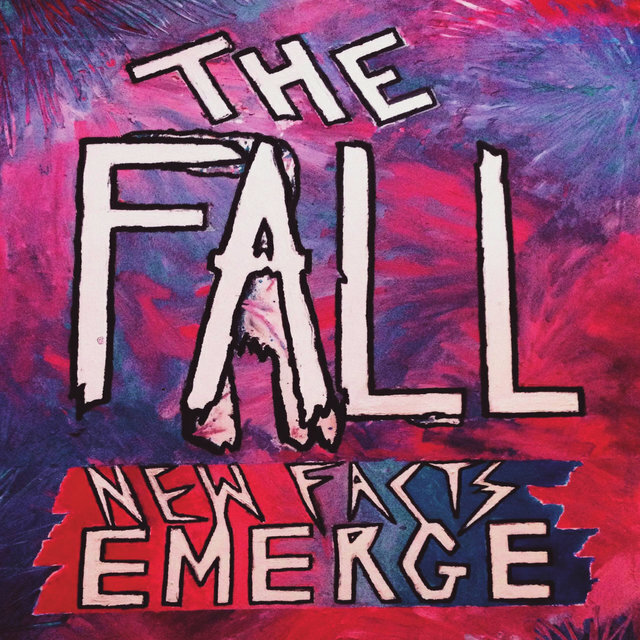 The leak was referenced in the album's new title, The Real New Fall LP (Formerly Country on the Click), released in October. 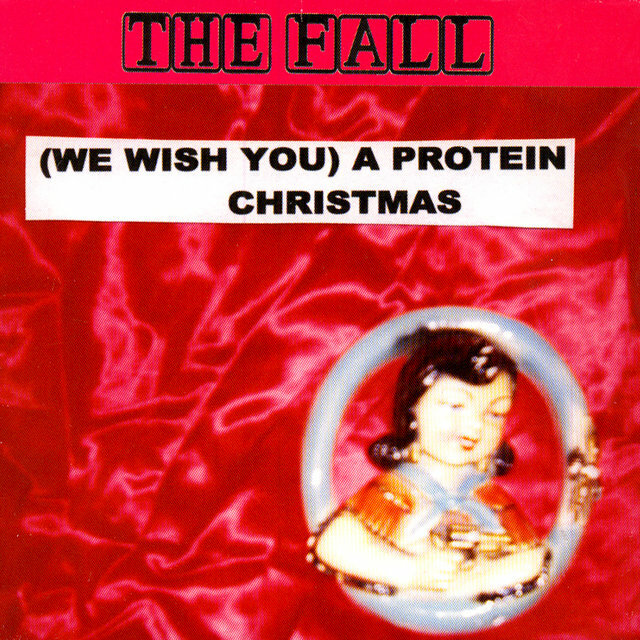 A Christmas single, "(We Wish You) A Protein Christmas," appeared in December. The Sanctuary label reissued two classic albums — Live at the Witch Trials and Dragnet — in January of 2004 with much better sound than ever before, and some bonus tracks were added to Dragnet. A tour of America was planned, but on a visit to Newcastle, Smith slipped on some ice, breaking his leg. A bystander came to help him up, but Smith fell again, this time cracking his hip. 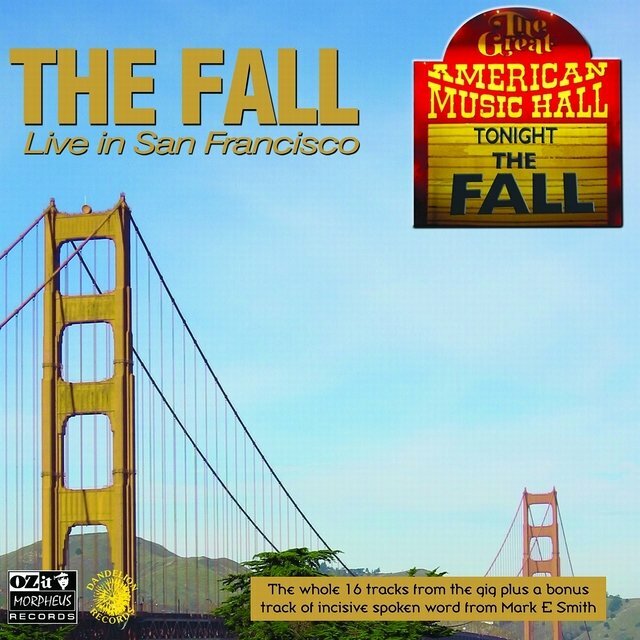 Despite a metal rod running from his knee to hip, the Fall went ahead with the American tour, with Smith delivering his vocals while seated at a table. In June, Beggars Banquet released the first true career-spanning compilation of the band, 50,000 Fall Fans Can't Be Wrong. Bassist Archer went "on loan" to PJ Harvey's band around this time and was replaced by Steven Trafford. The leftovers, live tracks, and outtakes compilation Interim was released in November 2004 in the U.K. and in January 2005 in America. The new year also saw the departure of guitarist Jim Watts, a fantastic box set that collected all the band's sessions for John Peel, and the new album Fall Heads Roll. In the summer the band toured America in support of the new album, but after a few dates, Smith fired all of the members of the band save his wife and keyboardist Eleni Poulou. Members of the American bands the Cairo Gang and Darker My Love joined the band for the remainder of the tour.